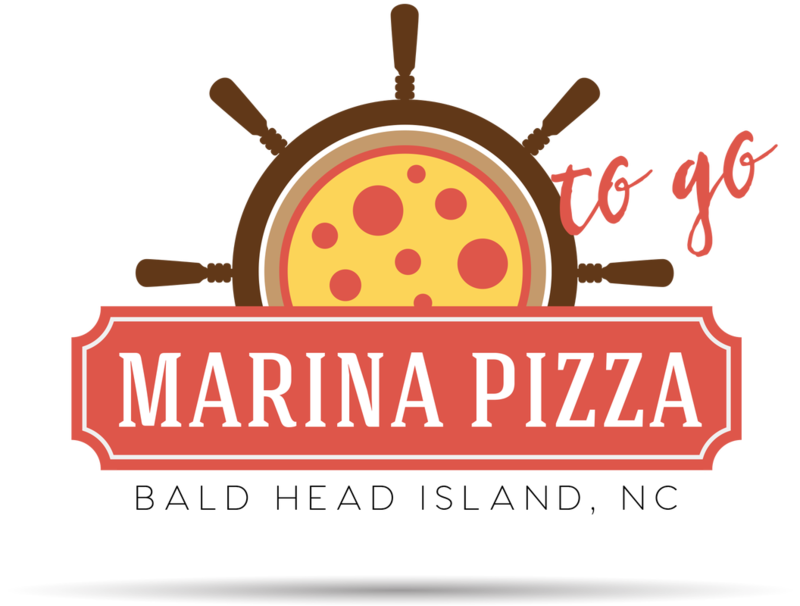 Enjoy the beautiful view of Bald Head Island Marina while indulging in some local beer, wine and snacks. 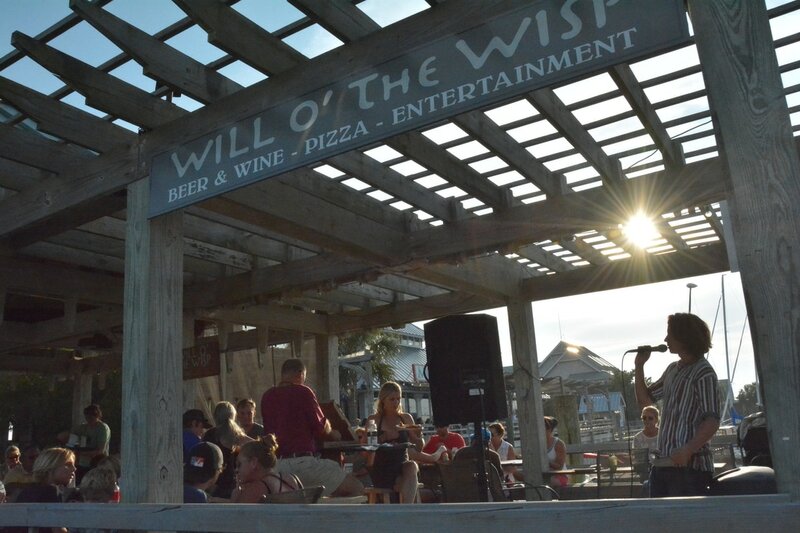 Will O' the Wisp is open daily. We have fun activities like Trivia Night, Bingo Night and Friday Night Concert Series. Loco Pops are sold here. Activities starting back in June!